Forbes tracks the wealth of the world’s billionaires so closely that it’s almost live. You can watch their fortunes grow and fall by the day. We find it far more interesting to track the fortunes of those entrepreneurs who built it themselves. More interesting still are the self-made women billionaires who navigated and mastered the entrepreneurial world. These inspiring women come from around the globe, with Chinese entrepreneurs dominating the list, and some household names still in the Top 10. Often the best business ideas come from solving an everyday problem. Doris Fisher, and her husband Donald, couldn’t find a well-fitting pair of jeans for him. They decided to offer a solution, and in 1969, they opened the first “The Gap” store. They’ve evolved a long way since selling only denim and music. They developed their own products, expanded to a whole range of clothing and accessories, and dropped “The” from their name. Fisher was deeply involved in merchandising and acquisition, and the chain grew to with 3,700 stores and 15,000 employees. Now retired, she’s shifted her focus to the arts, where she’s helped build the San Fransisco Museum of Modern Art into the largest modern art museum in the U.S.
Guiliana Benetton had a keen sense of style and entrepreneurship from a very young age. When Benetton was only 12, her father died. This event forced her eldest brother to take a job at a clothing store, where one of Benetton’s hand-knit, brightly colored sweaters caught the eye of the staff. Benetton and her three brothers saw the opportunity and began selling their knitwear merchandise across Italy. In 1965, the siblings founded the Benetton Group, with Giuliana as chief designer. Known for bright colors and daring advertising, the company has expanded to 5,000 stores in 120 countries. Oprah is certainly the most familiar name on the list, with her generosity through her TV empire being as well-known as her business savvy. Growing up in poverty in Mississippi, she overcame abuse and discrimination to find success on the small screen as a news anchor in Chicago. 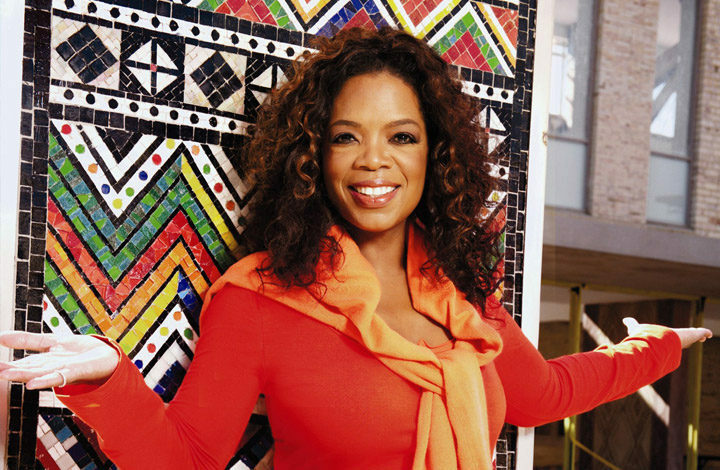 Her talent and determination built the Oprah Winfrey Show, which became the highest-rated talk show in US history. Now retired as host, Winfrey continues to grow Harpo Studies and OWN, the Oprah Winfrey Network. Her success continues as a director, producer, and actor for OWN in the roles of producer and star in ‘Greenleaf’, a megachurch TV drama in 2016, and she produced and acted in the film adaptation of ‘A Wrinkle in Time ‘ in that comes out in 2017 and the film ‘The Immortal Life of Henrietta Lacks’ in 2018. At 63, the “Queen of All Media” shows no sign of slowing down anytime soon. You might call Denise Coates a betting woman – and it’s paid off big-time. Coates had an early introduction to the gambling world as she kept the books for her father’s betting shops in England. She went on to become a professional accountant and returned to her father’s shops to oversee their rescue and sale. With this success, she went on to buy another gambling chain. She saw the potential in moving from the shop to the online world. 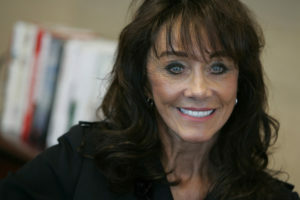 She bought Bet365.com and launched the website in 2001 as an online gambling firm. As a leading online gambling group, the website managed $45M in bets in 2016, and Coates still owns the majority share at 50.01%. Hailing from Wisconsin, Diane Hendricks grew up on a dairy farm. In the early 1980’s, she founded ABC Supply with her husband, a one-stop shop for roofing projects. The chain grew quickly, expanding the number of product lines and locations across America. 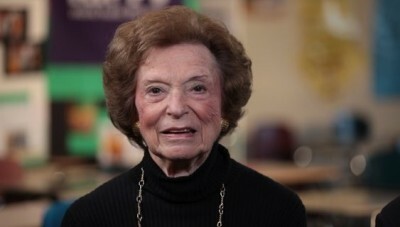 Despite the death of her husband and the housing crises, she continued to build the business. Instead of taking buy-outs in these difficult times, she persevered and in 2010, bought out one of her biggest competitors, Bradco Supply. If you have an iPhone, there’s a good chance that Lam Wai Ying’s company produced it. Biel Crystal Manufactory in Hong Kong originally produced watch glass. However, Lam and her husband saw the potential to improve plastic cell phone covers and shifted their business focus. They first secured Motorola and they now work with most big players in the ever-growing cell phone market. Wu Yajun’s career is as diverse as it is impressive. Graduating as an engineer, she worked in her hometown in manufacturing before shifting to journalism. She covered the real estate beat, and following an unfortunate experience buying an apartment, she decided to try her hand at the business herself. She co-founded Longfor Properties in 1993, and the company grew to do business across China and now employs over 17,000 people. Polyana Chu doesn’t have a rags-to-riches story but still chose to go out on her own to build her business. Growing up in Hong Kong and educated in San Francisco, Chu could have walked into her family’s successful hotel and casino business. Yet, she chose to forge her own path by opening a finance and brokerage business, even with little experience in the field. 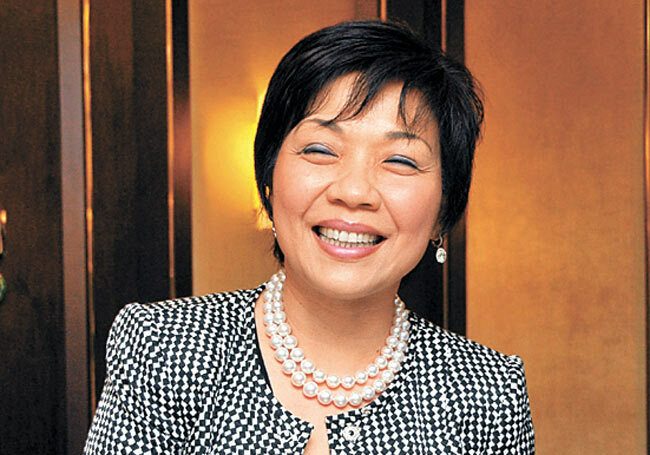 Betting on the emerging industry back in booming Hong Kong turned out to be a brilliant move as she carved out a niche and a name for Kingston Finacial Group. Now a financial powerhouse, Chu competes with global institutions in her local market. Although born as a descendent of the Manchu (Qing) dynasty that once ruled China, political upheaval left her family destitute, forcing her to drop out of high school. Chan was determined and saved enough to start her own furniture repair business. Her keen instincts drew her to Hong Kong, where she first invested, then flipped, residential properties. She returned to her home of Bejing to establish Fu Wah International, a real-estate investment business that builds and operates luxury hotels, shopping malls, and office buildings in China. The business is now expanding into Australia and New Zealand. The jewel of the company, though, is the China Red Sandalwood Museum. It is one of China’s largest private museums dedicated to Chan’s philanthropic passion of protecting Red Sandalwood. 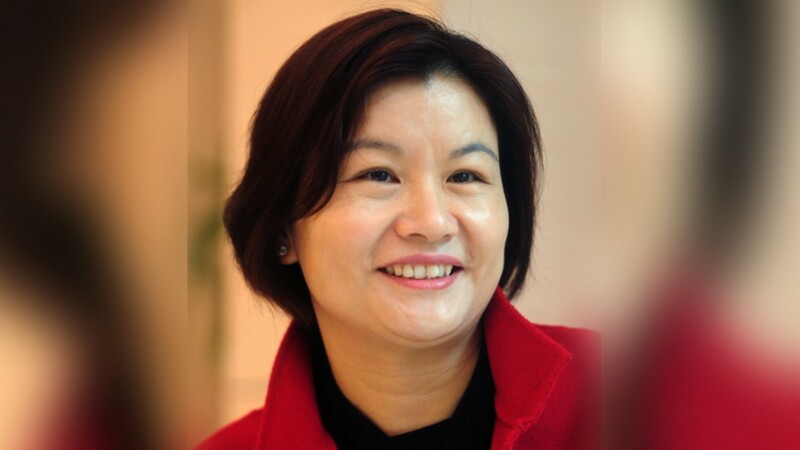 Zhou Qunfei gained into billionaire status this year after her company, of which she owns 88%, went public. Growing up poor in rural China, she left school at 16 and moved to Shenzhen to work in a factory. Dealing with harsh conditions and starting at the bottom of the ladder, she worked her way up while saving all she could. With $3000, she set out to use her factory-learned glassmaking skills on a business of her own. Her glass lens workshop grew and in 2003, she took a contract from Motorola to replace their plastic cell phone screens with glass. Now known as the “Touchscreen Queen”, she has worked with key cell phone producers and employs over 60,000 people. Although diverse, all of these women share a strong determination and sharp entrepreneurial skills that they used to build their companies. 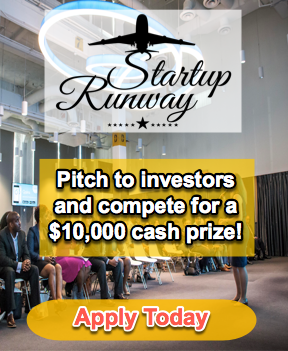 Each of their stories has a point at which saw a good idea and with smart timing, hard work and perseverance, they turned that idea into a billionaire-dollar business. Want to practice your own self-made billionaire moves? Join Female Entrepreneurs Magazine publisher Lisa Calhoun and more on the Women CEO Cruise. Prices go up $100 the first of the month. Note: these figures are accurate to Forbes 2017 listing as of 3/20/2017. Are Women Dying of Despair?